The CDP formally the Carbon Disclosure Project reports that now over 100 cities now get at least 70% of their electricity from renewable sources such as hydro, geothermal, solar and wind. CDP, runs the global disclosure system that enables companies, cities, states and regions to measure and manage their environmental impacts. We have built the most comprehensive collection of self-reported environmental data in the world. Their network of investors and purchasers, representing over $100 trillion, along with policy makers around the globe, use our data and insights to make better-informed decisions. Through our offices and partners in 50 countries we have driven unprecedented levels of environmental disclosure. Click here to see their interactive map of these cities. 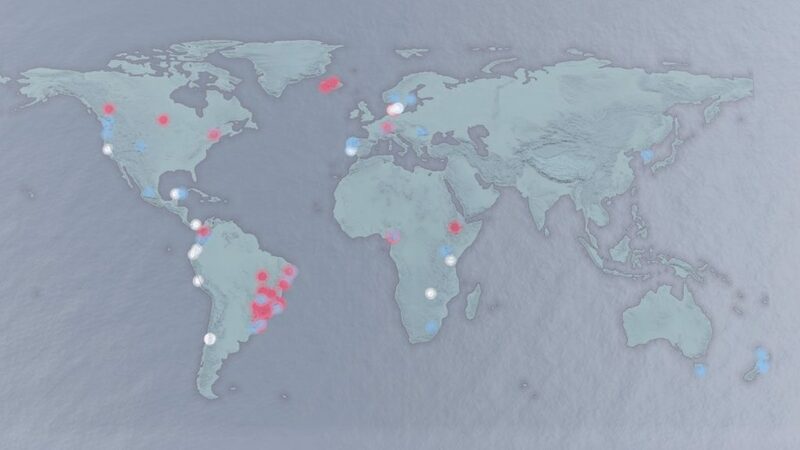 Of the 570 plus global cities reporting to CDP, over 100 now get at least 70% of their electricity from renewable sources such as hydro, geothermal, solar and wind. We expect to see even more cities targeting a clean energy future. Cities not only want to transition to renewable energy but, most importantly – as our data shows – they can. By reporting to CDP cities can better understand their impact, share knowledge and best practice, and use the information gathered to set ambitious renewable energy targets.